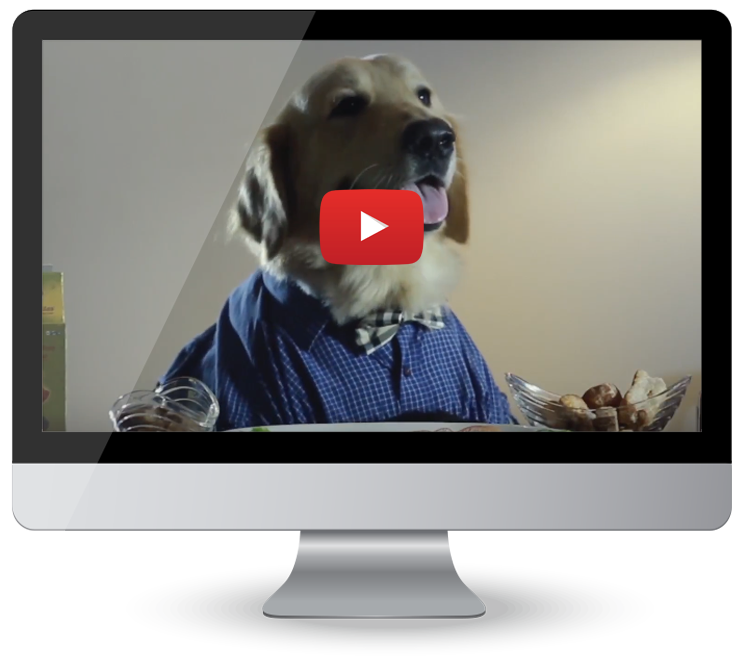 Dogsee, the natural dog treats brand, introduced the festival of Kukur Tihar in Bangalore. Kukur Tihar is celebrated on the 2nd day of Diwali, where dogs are worshipped and acknowledged for their service towards mankind. We came up with a campaign #DogseeBytes – Diwali planning with Mowgli and Lily. The video explores how these two dogs share their excitement to be a part of the celebrations.